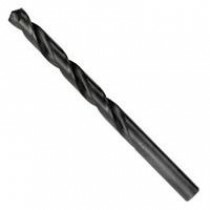 There are many types and sizes of drill bits and each are suited to a specific job or material. 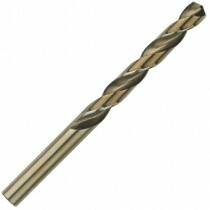 At Gofix Direct, you can order the exact drill bit that you need. You might be a carpenter looking for wood drill bits, a builder looking to drill into masonry or a DIY craftsperson tackling a job of their own. Either way, we have the drill bits that you need. 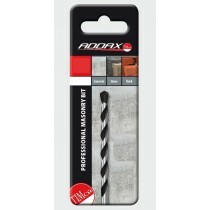 If you are using a hammer drill then you may be looking for our Bosch chisel points, tile lift chisels and spade chisels. If your order of HSS drill bits , pin vices, step drills or diamond cores equate to £20 or more, then you will enjoy the convenience of a free UK mainland delivery. © 2013 GofixDirect. All Rights Reserved.